Enviro Technology Services (ET) has signed a channel partnership agreement with air quality specialists, EarthSense. This will see the Stroud-based supplier of real-time air quality monitoring equipment distribute the EarthSense Zephyr air quality sensor to the UK’s local authorities. The Zephyr is a multi-sensor platform which offers readings of pollutants such as Nitrogen Dioxide (NO2) and Ozone (O3), from a range of pollution sources as well as temperature and humidity. The portable unit can be mounted onto a wall or lamp-post and can be fitted with a solar panel to offer an improved power supply and features a replaceable cartridge system for easy replacement. The Zephyr also has additional options for measuring Particulate Matter (PM), Sulphur Dioxide (SO2), Carbon Monoxide (CO), and Hydrogen Sulphide (H2S). Enviro Technology Services managing director, Duncan Mounsor said: ‘ET has been at the forefront of real-time air quality monitoring since 1983 and our gas and particulate analysers are used by many local authorities as well as extensively on the AURN. 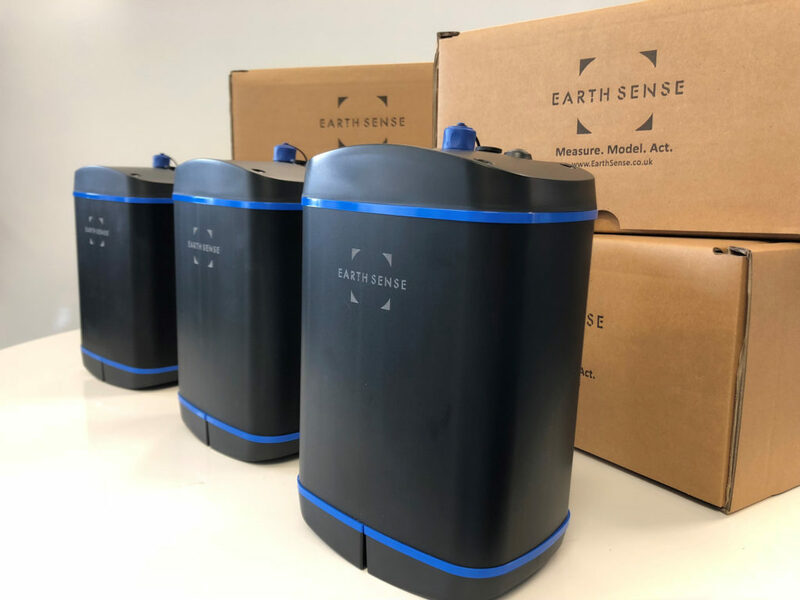 EarthSense managing director, Tom Hall added: ‘We’ve reached another exciting milestone with the Zephyr sensor through partnership with Enviro Technology Services, a market leading specialist in real time air quality monitoring.